Schoodic Arts for All Festival, July 28- August 12, 2018-over 84 various classes offered. This class is open to folks of all ages, join this mixed media art class and make a portrait defined by shapes, skin tones, and the sparkle in the eye. Materials needed: Black & white photo, acrylic paints, acrylic grounds, ephemera, and papers. Design and paint an abstract using line, curves, circles, colors, values after first exploring layers of words unique to each individual artist. This exercise will lead to an abstract painting with deep meaning and will be very distinctive. 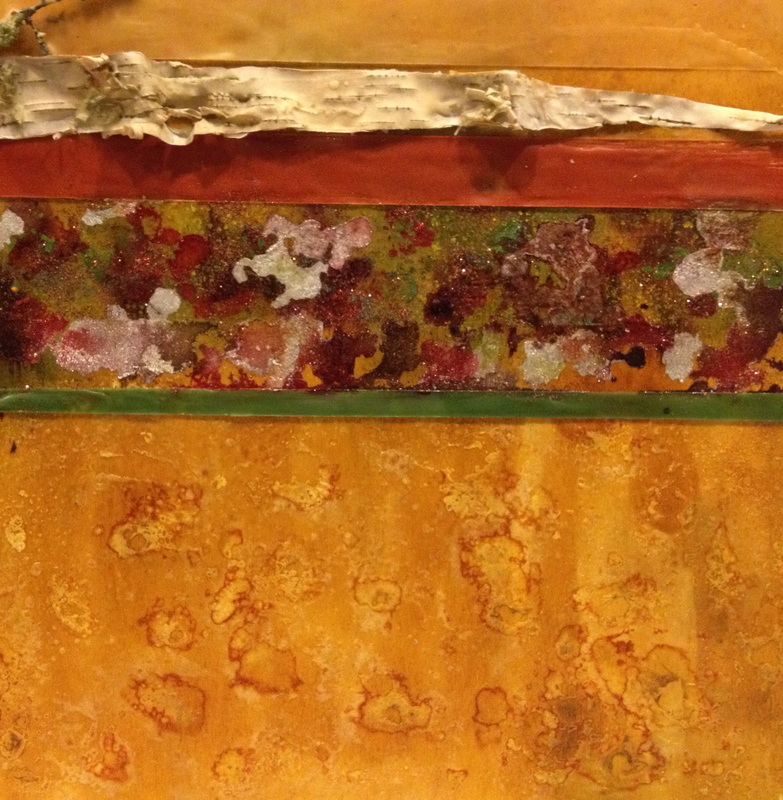 Paint with molten beeswax mixed with pure pigment and resin. 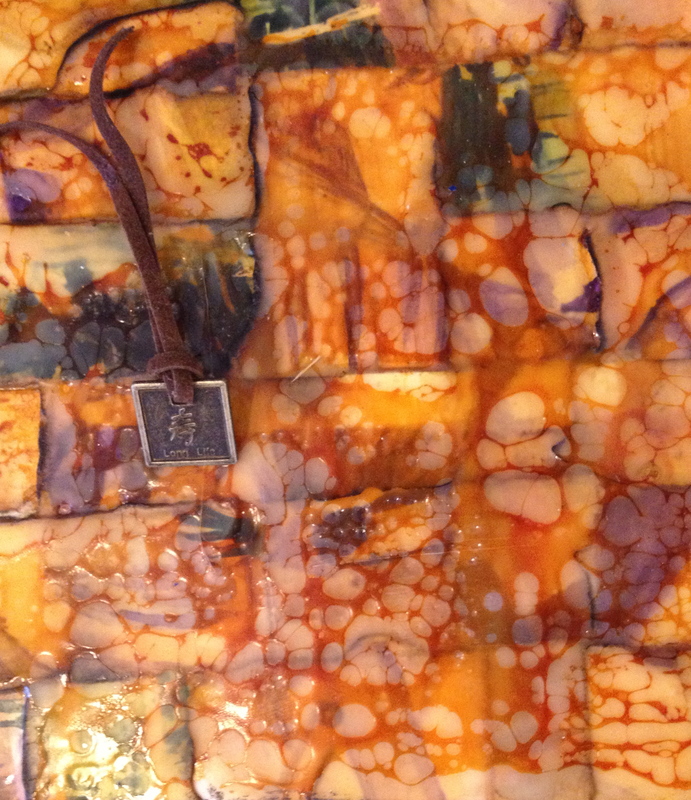 Learn how to lay down wax and fuse to make permanent layers. Students will be introduced to tools, equipment, supplies and safety precautions. Resource and care list available. Color and design will be discussed. 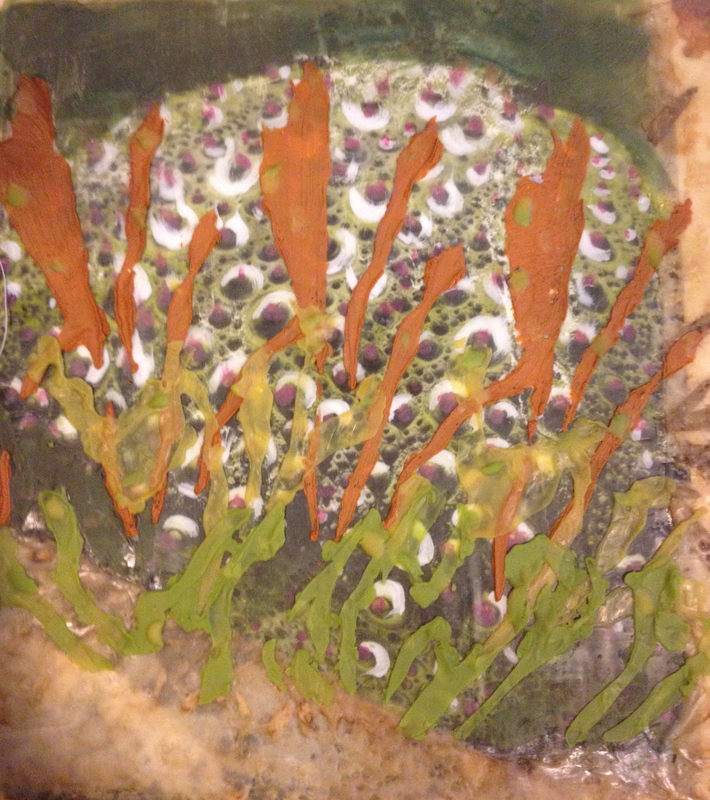 Students will make some practice boards and one finished piece of encaustic art. Wax can be an excellent venue for transferring and embedding designs and/or photographs. This transparent medium adds depth and soft definition. Learn to use other media to enhance the artwork further. Students can bring a favorite photograph or use designs available to add layers of transparency to their cradled panel creation.